Capture and hold sectors on the map. Kill Everyone Not On Your Team. No mods are required to play Team Death Match Factory. The server runs Vanilla Arma. To Play you can use your own favorite mods. No Hack mods allowed you will be banned. Team Death Match Kill Everyone Not On Your Team. 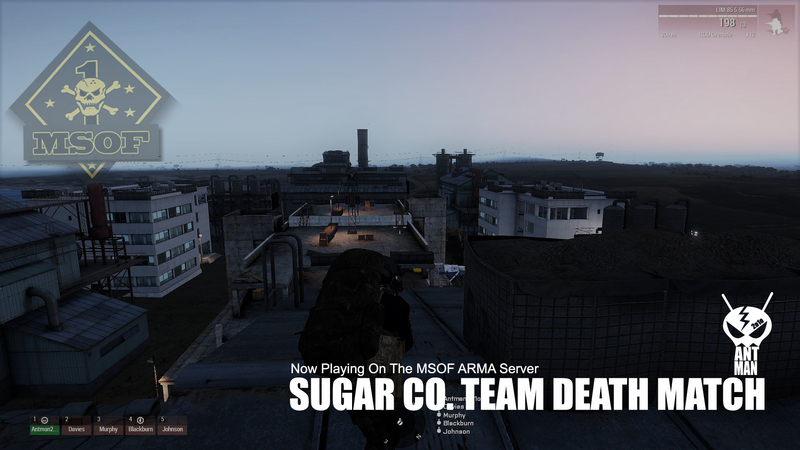 Team Death Match – SUGAR CO.
Now Playing Arma Server 1 – Team Death Match Sugar Co. Team Death Match Kill Everyone. Not On Your Team. No mods required the server runs Vanilla Arma. To Play you can use your own favorite mods. Dynamic mission play generated by MCC admin on Nova. 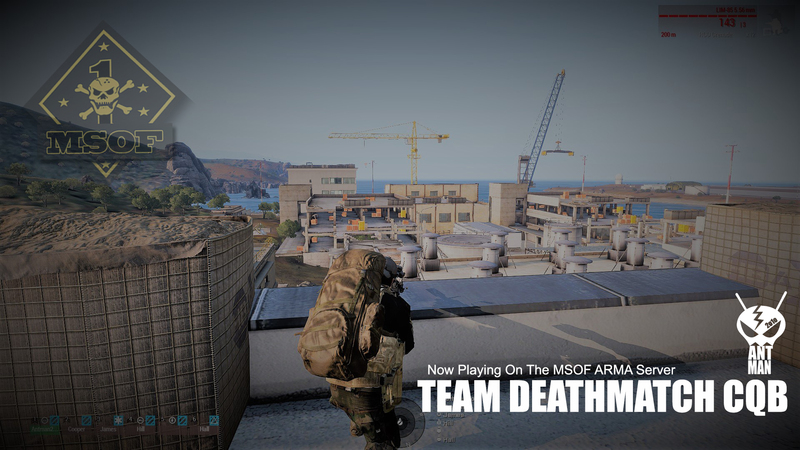 We have produced a series of TDM “Team Death Match maps that are on the main MSOF Arma3 server. The maps are running in a vanilla Arma3 state currently. 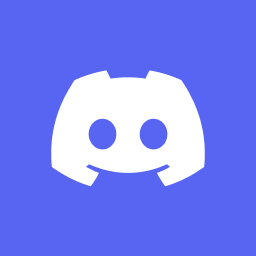 All mods have been removed from the server to allow easy access for folks to join. We have made it extra challenging playing pistols only in some cases so check with an admin or folks playing on the server. You don’t want to be that guy. Join in and get to killing. 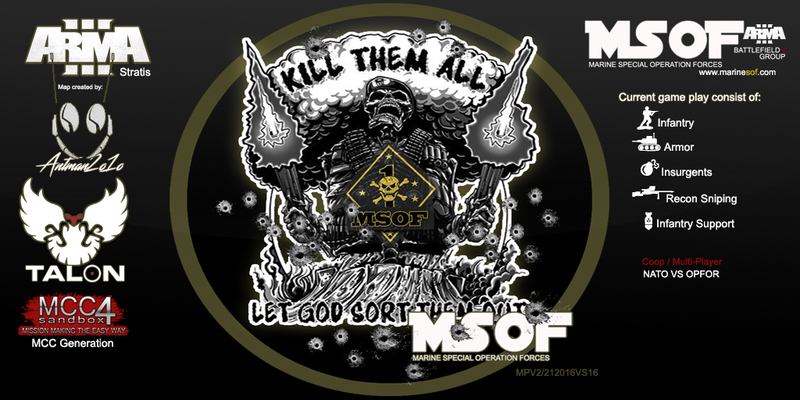 MSOF Multi Player Mission Map ARMA III Kill Them All. You read it correctly after three weeks of trial and error and with some help from Team Member Talon we have built our first Multplayer, “Stand Alone Server” Mission map in Arma III. During the course of the map development we built some stand alone single / coop maps that are distributed through the Steam client now. The MSOF Multi-Team Player Map includes: MCC Access, Team revives, Halo jumps, Insurgency, Scuicide Bombers and all Arsenal Packs. 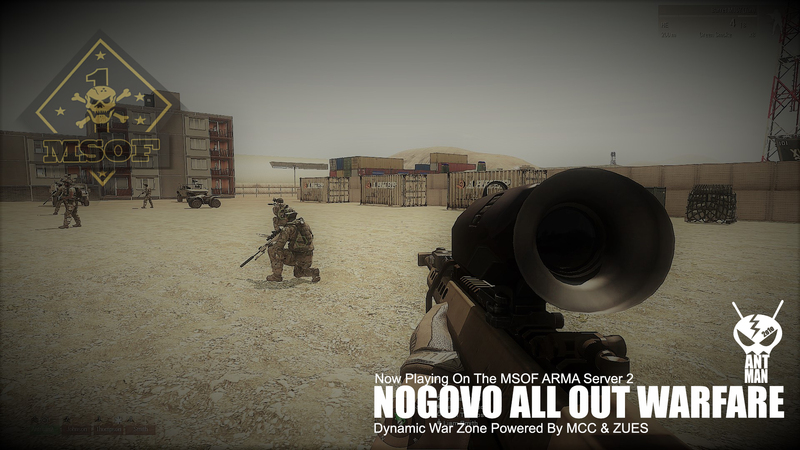 Join on in and play with us now on the MSOF Server. We will soon make the map available on Steam and our site for other to use on their server. 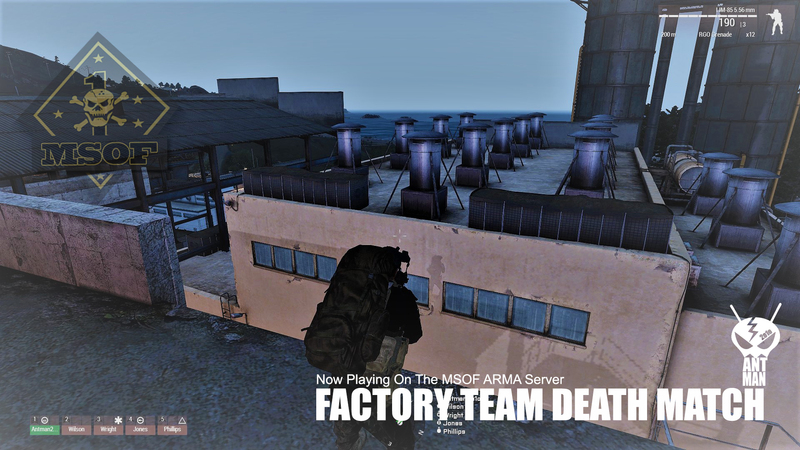 After weeks of trying and crazy hours trying to get the MSOF ARMA server going we have finally had some success. BIG SHOUT OUT AND THANK YOU to Talon and Jonesy for helping figure this out. We still have much to learn but we finally got MCC running server side on a huge map. What is MCC you may ask? MCC gives us the ability to dynamically generate content during the game real time. We can spawn anything like buildings, cars, team members, and intelligent opponent AI to completely create our own combat environment. 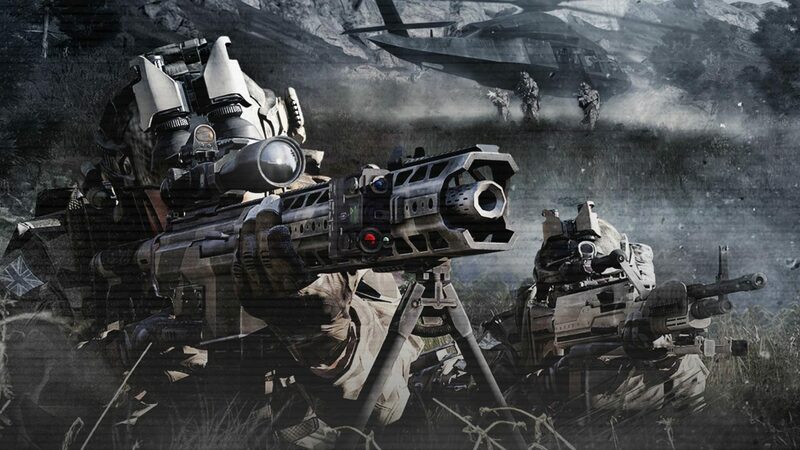 Mission Control Center or MCC in short is a powerful game mode, tool or mission (depends on how you want to play it) that let the ArmA player complete freedom as a mission maker. With MCC you can build complected missions the way you wanted in few minutes and save them as a mission file or in your profile to share with friends. MCC have a dynamic AI system that called GAIA that gives AI more human like tactics while they flank, support and use CAS or artillery. MCC holds unique mission generator so if you can just push in some variables and MCC will generate a complete random mission set to your play-style and the amount of players and objectives needed. MCC holds much more as unique: IED, CAS, Evac Helicopters aproch, air drops, 3D editor, persistence database for players levels and achievements and many many more. ANT, Talon , with some technical help from Jonsey and a new amigo named Jacob will be putting together an Arma 3 server. We just got the server lit today and are modding it at the same time as I type this message to you with my toes. Should be fun and of course everyone is invited to come play. There is a big part of The MSOF Team that is currently playing Armored Warfare online “UNKNOWNTANKER, JONSEY, TATTOO, TALON, TESTACLEEEZ.” Look for them online and join in to get you Tank Carnage On. Armored Warfare is free to play online and a tank MMO…. A dedicated Team Speak Channel has been assigned and can be found at MSOF.CLOUDAPP.net. Click the link above to visit the Armored Warfare Site. We need your help to keep the dream alive. 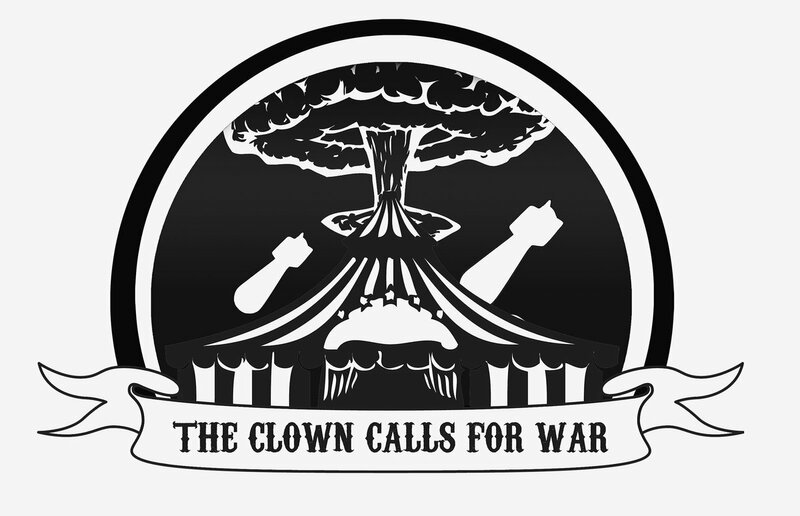 Please donate to keep our servers running.